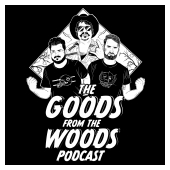 Join hosts Rivers Langley, Pat Reilly, and Mr. Goodnight on their intrepid aural expedition through a world of oft-forgotten pop culture and other fun nonsense on The Goods from the Woods Podcast. 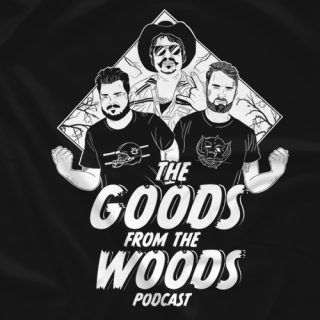 Featuring personal tales and recollections on a theme from the hosts and their special guests, The Goods from the Woods will leave you enlightened. 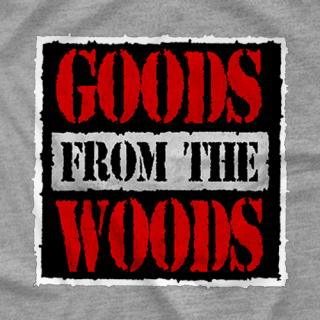 It will leave you enraptured. You will find yourself changed, daddy! Also, you will laugh.